“I Do! I Do!” follows the Snow’s during their 50 year marriage from 1898-1948. Agnes played by Maggie Malaney and Amy Dolan-Malaney and Michael Snow played by Patrick Leo Bradley and Martyn Martello. They begin their lives together moving into their new home. The entire play’s setting never changes from their bedroom and all scenes center around their four-poster bed. One of the most fascinating parts about “I Do! I Do!” is that the actors do many of their costume and makeup changes on stage in front of the audience as they age through their 50 year marriage. Director Moire Embley cast four actors splitting the two-character show. 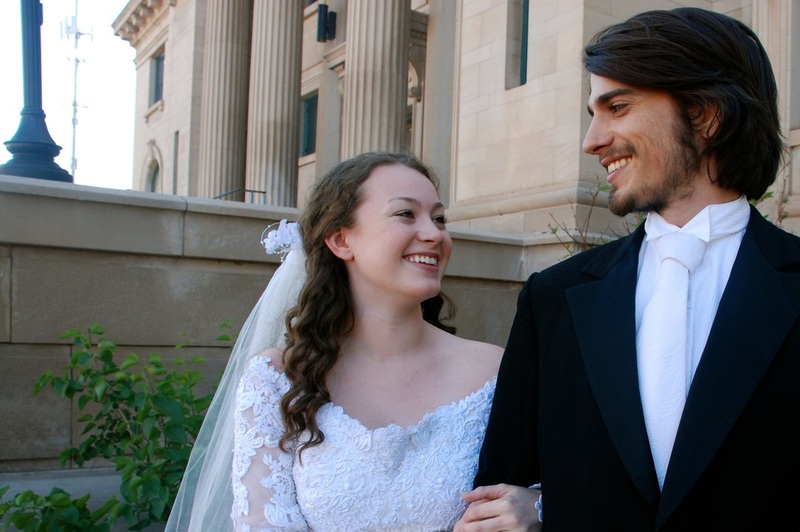 The musical will split with Maggie Malaney and Patrick Leo Bradley taking the audience through Agnes and Michael’s first 12 years of marriage. Both Malaney and Bradley bring a young tender honesty to Agnes and Michael and maturity to the characters as their family grows having two children. The couple becomes more financial stable as Michael’s career as a romance novelist takes off, which leads to disagreements in their marriage. The plot jumps 8 years and Dolan-Malaney and Martello take over the characters at the height of their marriage disputes. 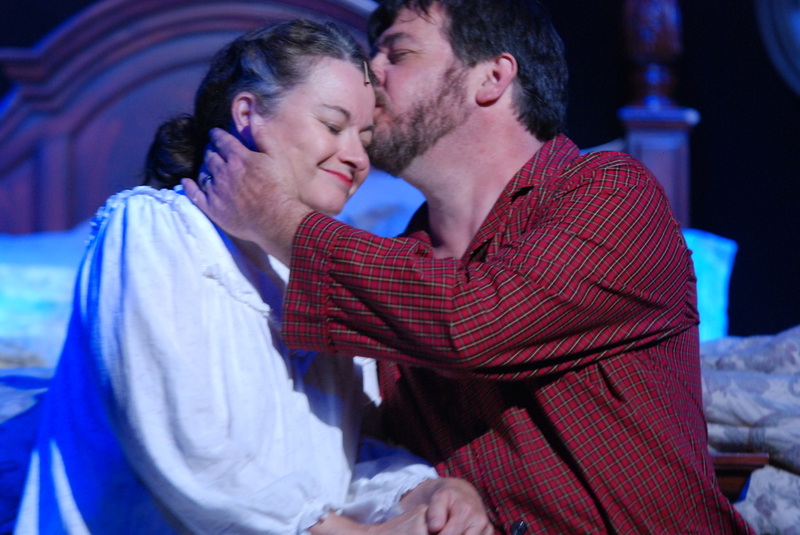 Dolan-Malaney and Martello tackle the arguments between Michael and Agnes with grace and wisdom, as they finish the last 30 years of marriage. “I Do! I Do!” is not only a play about marriage but it is a story of friendship, support and foremost love. The cast of Lake Superior Theatre’s production will warm your hearts with some of the production’s most famous musical numbers, I Do! I Do!, When the Kids Get Married, and My Cup Runneth Over.